5 continents editions. 336 pp., hardback, 11 x 91/2 in. 280 colour ills. and 33 b/w ills. ISBN 88-7439-060-2. 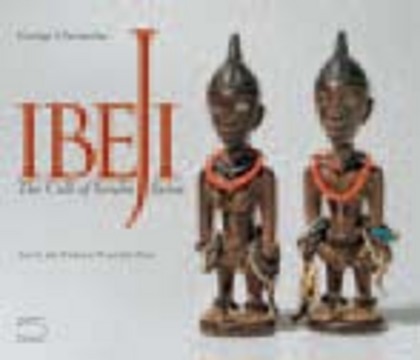 The ere ibeji were produced for mourning parents in honour of their defunct twin children, and they were placed on altars. The plasticity and range of expressions achieved by Yoruba carvers within the restricted limits of what is a single artistic typology is extraordinary.